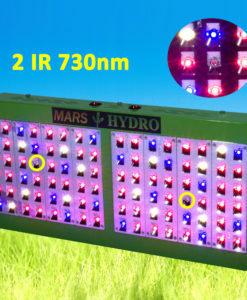 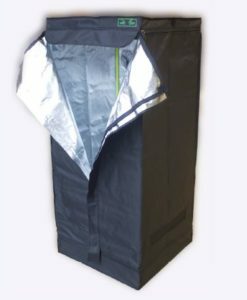 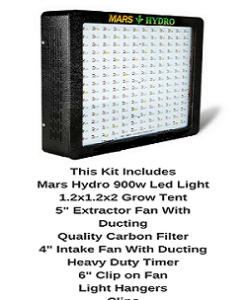 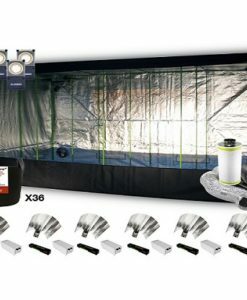 6mx3mx2m Large Grow Tent Kit Our biggest package for serious growers. 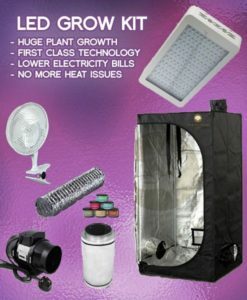 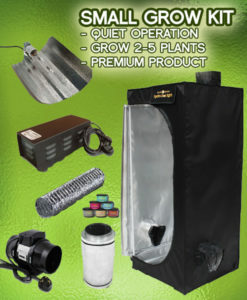 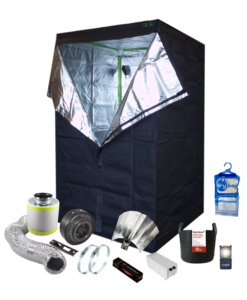 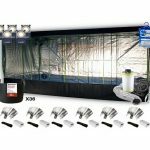 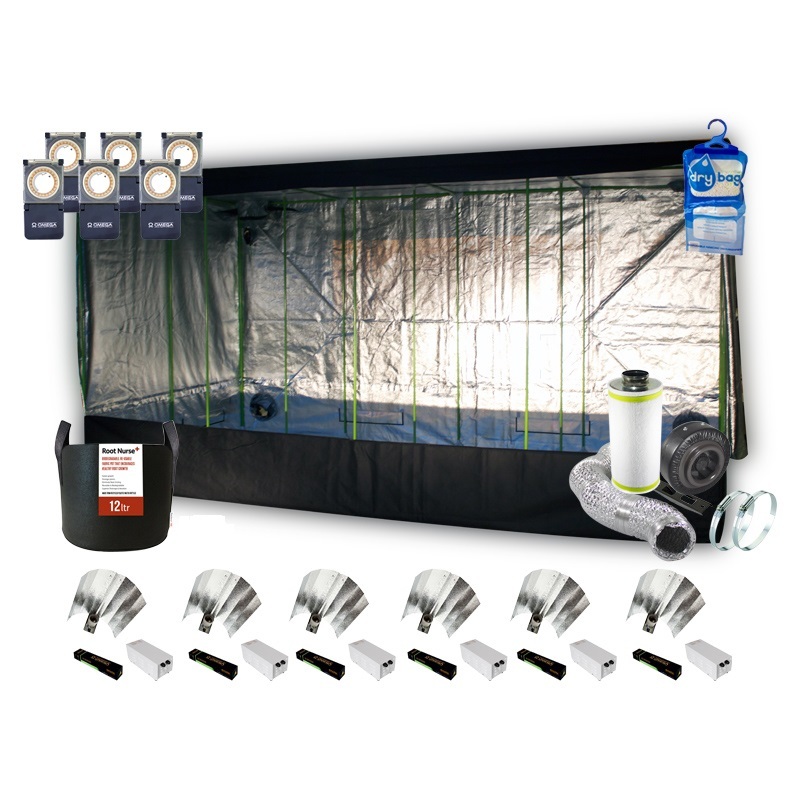 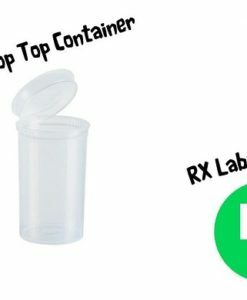 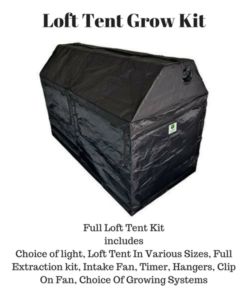 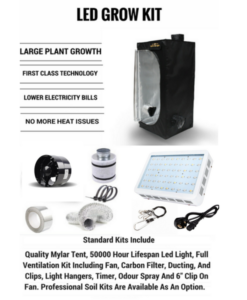 This is our biggest tent package for serious indoor growers. 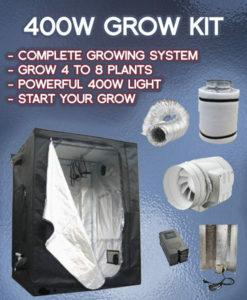 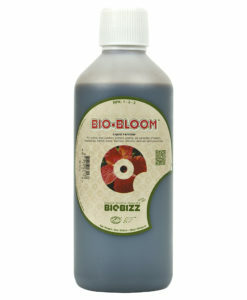 All the items in this kit are top quality and will give you great yields for many years to come. 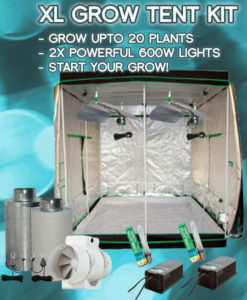 The 6m x 3m x 2m Grow Tent Kit is our biggest tent package for serious indoor growers. 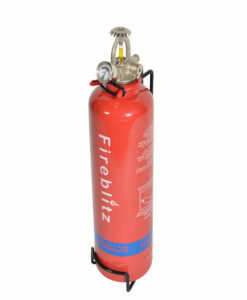 These are proving popular but make sure you have room for one before ordering. 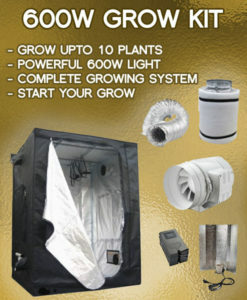 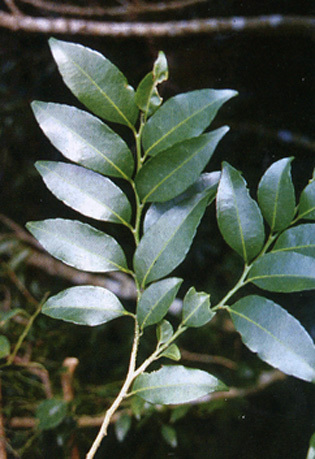 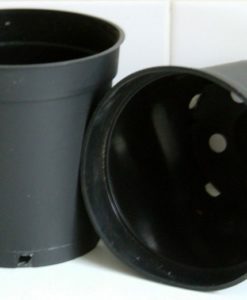 Ideal for large grows when the weather outside is not so good.